OKLAHOMA CITY (AP) – REI plans to open its first store in Oklahoma next fall. The outdoor retailer announced Tuesday that the 23,000 square-foot store in Oklahoma City will offer quality gear and expertise for the region’s recreational activities, including hiking and paddling. REI says the new store will employ nearly 50 people. 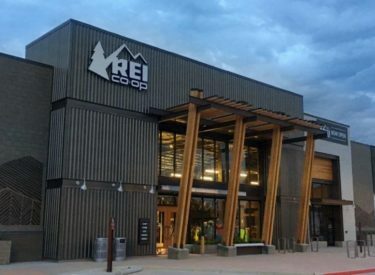 Officially known as REI Co-op and based in the Seattle area, the chain operates 154 stores in 35 states and the District of Columbia, including stores in Texas and Kansas.